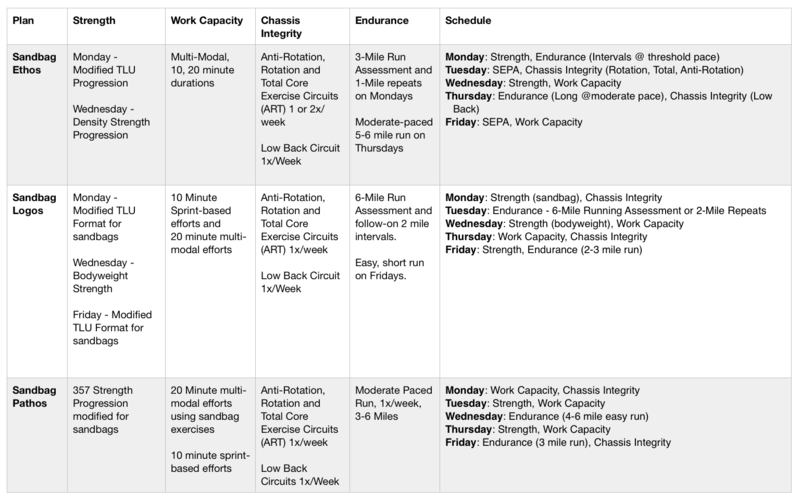 This is an intense, 6 week, 5 days/week, 30x Session Training Plan, designed for fit athletes. How long with the Training Sessions take? Training sessions are designed to take 60 minutes. 15/25# = Women us 15#, Men us 25#. Ideally, you will train 5 days in a row, and take 2 full days off for rest. If for some reason miss a session, do not skip ahead. Start again where you left off and complete the sessions in order throughout the plan. See our Exercise Library HERE. What if I can’t do the whole session? If you don’t have enough time to complete the whole session, you can split the session into two. How do I access the plan? Pdf? Online? Plan access is online, via username and password. Can I print out sessions to take to the gym? Yes – you can print a week of programming at a time. 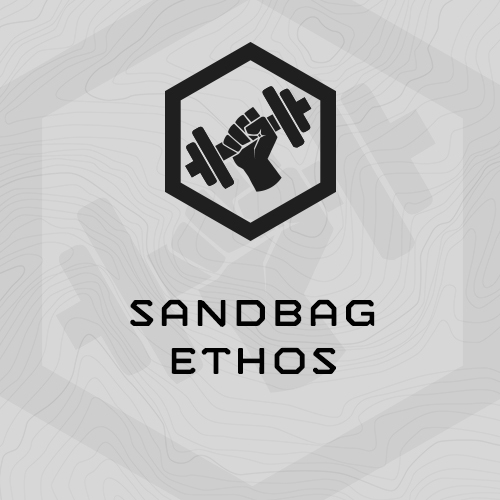 4x Sandbag Craig Special - increase load each round until 4x is hard, but doable, then immediately ….